Don’t let the name fool you. PaperBackSwap isn’t just for paperbacks anymore – you can trade paperbacks or hard covers. And on its sister sites, you can swap CDs and DVDs too. PaperBackSwap is a book trading website that operates on the biblical principle of giving and receiving. All of us have books we no longer want or need, and sometimes we don’t know what to do with them. The great thing about PaperBackSwap is that it allows you to trade the books you don’t want in exchange for books you do want. 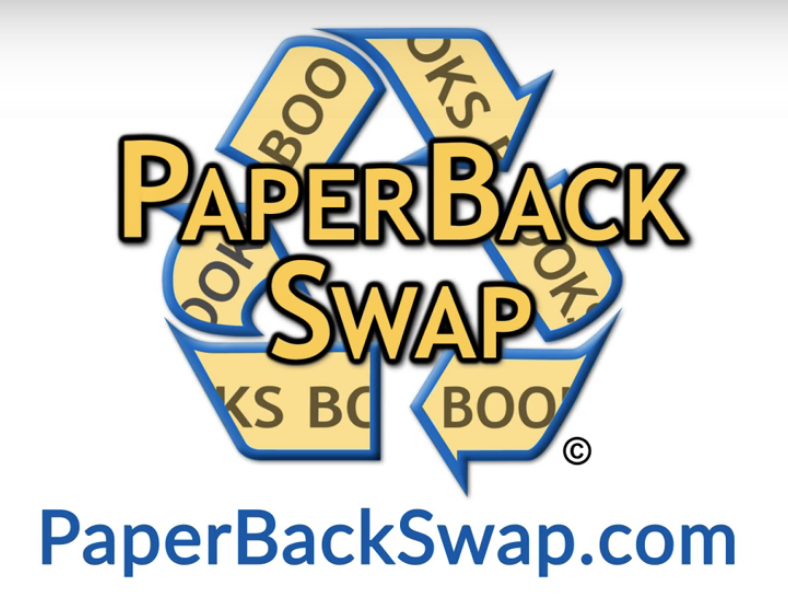 Currently, there are over 1.5 million books available for trade at PaperBackSwap. 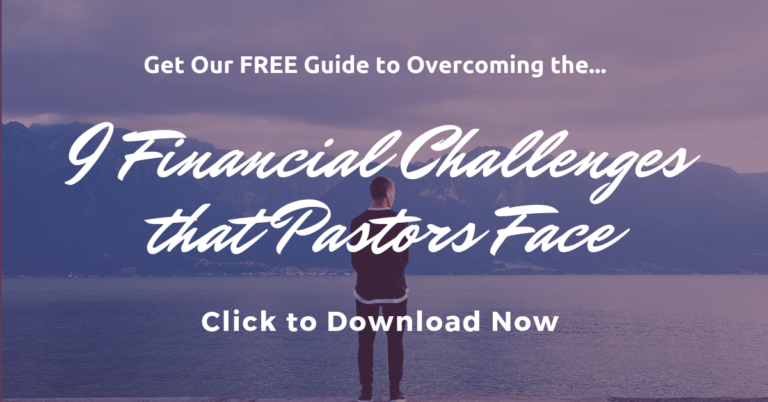 Chances are good that you will find plenty of good free books that pastors want – on topics like church history, leadership, theology, ministry, popular titles, and more. Listing your books is easy – you just enter the ISBN number of the books you don’t need, and the PaperBackSwap site automatically looks up and finds the information about those books. The books you list must have front and back covers, all the pages, no liquid damage, no writing or highlighting, and be in generally good condition. When you have a book that someone else wants, PaperBackSwap sends you a message with instructions on where to send the book. We recommend using bubble envelopes or catalog envelopes when mailing your books. When your book is received, the recipient logs into PaperBackSwap and confirms that they received the book as advertised. Then you get a credit in your account which will allow you to receive a book from someone else. When someone has a book that is on your wish list, you are notified that a match has been made, and the sender confirms that they will send the book to you. And when you receive it, you log into PaperBackSwap to confirm that you’ve received it. Then a credit is deducted from your account, and added to the sender’s account. My wife and I have been members at PaperBackSwap for several years. It’s fun to get rid of books we no longer want, and receive new books in the mail. We ship and receive 3-5 books a week on average. If you use PaperBackSwap long enough like we have, the bad news is that you will eventually run out of your own books to trade. Libraries – Some libraries has used book sales once or twice a year, and others have books for sale year-round. Thrift stores – You can often buy books for 25 or 50 cents each, or a bag of books for $1.00. Friends, family and neighbors – Don’t be afraid to ask if they’ve got books they want to get rid of. Remember: Don’t judge a book by its cover! Just because you might not want to read it doesn’t mean someone else won’t want it. We’ve found it very worthwhile to buy a bag of books for $1.00 or $2.00, and then list them on PaperBackSwap. But we’ve discovered that it is best to avoid NY Times best sellers. If you’re looking for a source of low-cost or free books for your pastoral or personal library, give PaperBackSwap a try and see how it works for you. This article was originally published on February 17, 2011, and updated on January 20, 2019.